As an account manager at Sharp Insurance, Housam Kabalan is more than just a sales person: he is a true humanitarian and human rights supporter. Born in Lebanon, Housam immigrated to Canada in 1976. As a modest, hardworking insurance broker devoted to his work at Sharp Insurance, many of his fellow co-workers were unaware of his philanthropic activities, until recently. Housam made headlines all over Canada in 1995 for his quest to raise money for, and awareness to, the atrocities committed to the children in Sarajevo. As a first time bike rider, Housam made a cross country bicycle trek starting from St. John’s, Newfoundland and ending in Victoria, British Columbia. This seven month journey created much media buzz and was successful in increasing awareness about the alarming situation is Sarajevo. Housam was featured in the Calgary Herald, The Montreal Gazette, The Ottawa Citizen, the Toronto Star and more. He raised over $67,000 for this cause. The charity work he is referring to is his regular trips to Indonesia where he travels to remote and impoverished towns handing out rice and basic necessities to families in need. Housam said one bag of rice can feed a family for 30 days. For his November trip to Indonesia, Housam raised $1965 total, $825 of that raised by Sharp Insurance. The $1965 helped feed about 98 families. When we asked Housam when he plans to go back, he said it all depends on the money he is able to raise for his next trip. Fort McMurray Home Insurance Coverage -- Is Your Home Fully Covered? When it comes to home insurance coverage, everyone wants to be covered under the best policy that they can afford -- and rightly so. But what some people fail to understand (or in some cases remember) until it's too late is that Fort McMurray home insurance policies don't cover everything. Generally speaking, you can expect most policies to cover disaster such as fires, vandalism and thievery. And most of the time, being covered under only one kind of home insurance policy is enough. So what can you do to make sure that your Fort McMurray home is protected against losses related to those perils? The answer comes in the form of additional coverage that you can purchase for additional peace of mind. For more information on those policies and whether or not you need them, we encourage you to give a call to your insurance company or insurance broker. Malpractice claims ruin careers and leave finances in shambles. As a doctor currently practicing in Calgary, malpractice claims should be one of your biggest fears, and rightly so. 1. Be nice to your clients. This is obvious, but you might be surprised how far a smile or two can go. Of course, there will always be disgruntled clients regardless of whatever you do, but remembering to be courteous and always nice to your clients can help prevent a lawsuit in the future. 2. Track everything. As a Calgary doctor, we know that you are busy. But making sure that you track everything is vital to preventing malpractice claims. 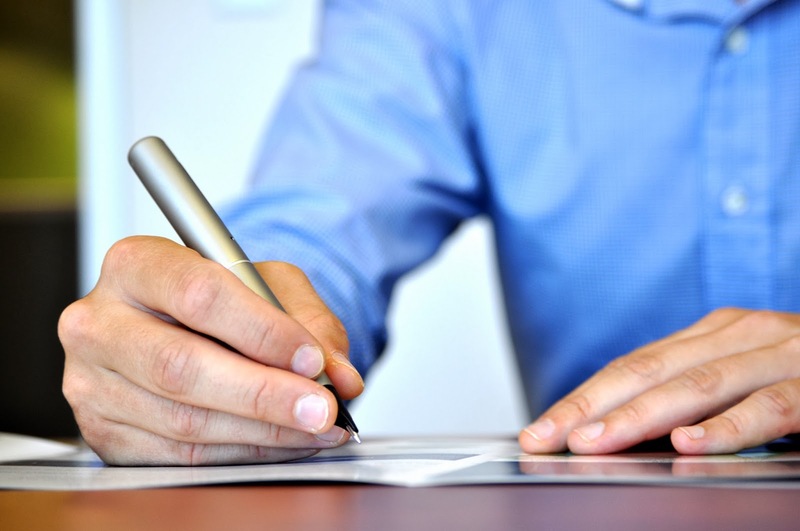 Take notes, read your client's chart before seeing them and make sure to write down everything that needs to be written down. 3. Follow up. Following up on clients is important. It lets them know that you care about their health and helps prevent a lawsuit dramatically. All it takes is one simple phone call. 4. Make sure that your patients understand. Before letting a patient go, make sure that they fully understand their diagnosis, medication plans and treatment. Misunderstandings can lead to malpractice lawsuits, so be sure that your patient know exactly what you meant when you said something and why you did what you did. 5. Protect yourself adequately. Lastly, this might not help you avoid malpractice claims, but it sure helps you in the event that you are unable to prevent one. As a doctor, never underestimate the importance of Calgary commercial insurance policies, let alone ignore them -- we simply can't stress this enough. Can The Type of Car I Own Make Me a High Risk Driver in Fort McMurray? Being labelled as a high risk driver in Fort McMurray is not something that anyone wants to go through. But it's the reality for many drivers out there. What some people fail to understand, however, is that high risk drivers are not always drivers who have partaken in dangerous driving habits in the past. Certainly, many of them have -- if not most of them in fact. But there are other drivers out there who are labelled as high risk drivers simply because they are new drivers or because they drive a different type of car. Before going further, let's first take a look at the definition of high risk drivers. 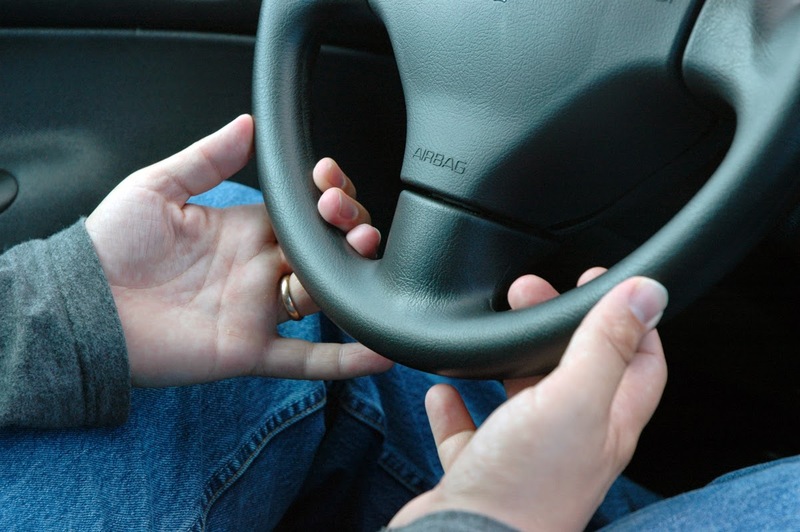 According to insurance companies, a high risk driver is a driver who has a higher potential of filing a claim. In other words, a high risk driver is a driver who has the potential to cost his or her insurance company a lot more money than the average driver. Of course, people who have committed infractions in the past fall in that category. New drivers as well, since they are... well, new drivers. But those are not the only people who must pay higher premiums on their Fort McMurray car insurance policy -- people who own valuable cars do so as well. If you own a valuable car (think sports car or exotic car) in Fort McMurray, then being labelled as a high risk driver is a possibility for you. In the event of this happening, we highly encourage you to shop around for the best Fort McMurray high risk driving insurance policy on the market. Many insurance companies such as Sharp Insurance offer free insurance quotes so be sure to use them wisely! 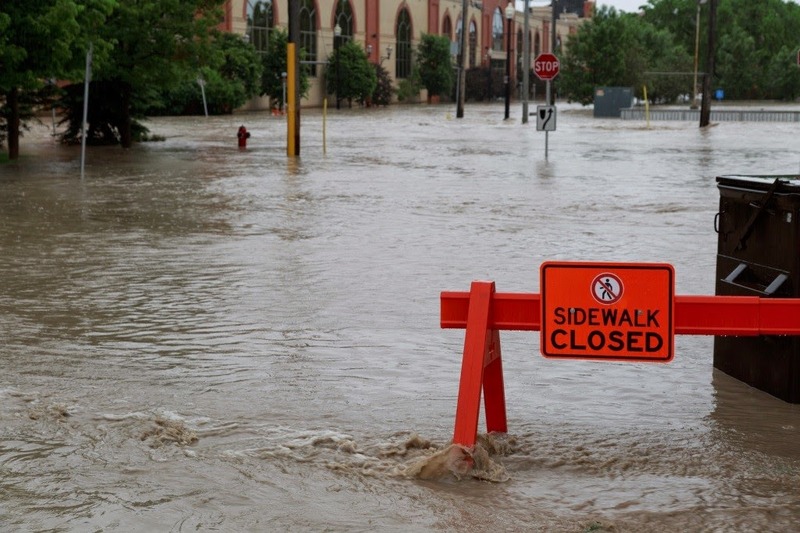 The June 2013 Alberta flooding was a loud wake-up call for many Albertans. Our climate is changing, and Mother Nature let us hear her roar that day. The floods took the lives of four Albertans, displaced thousands of people, and cost the economy a whopping 4.7 Billion dollars. If we zoom out a bit and examine the Alberta flooding on a global scale, the flood was ranked number three most costly natural disaster in 2013 behind the Eastern European floods-16.5 billion in losses, and the European hailstorms totally 4.8 billion in economic costs. In Canada alone, from 2006-2012, the costs of insurance damage from extreme weather related claims have increased by 650%! That does not even include the June 2013 flooding. What do these numbers mean to you, and why should you care? Whether or not you were affected by the Alberta floods, you will see the impact on both your insurance coverage and insurance premium costs. Overland flooding is an exclusion on your policy; always was and probably always will be. The reason is simple, it costs too much money. Think about it, insurance companies in Alberta paid out 1.9 billion in flood-related claims, most of those for sewer backup. Where do these 1.9 billion dollars come from? Well, it comes from you. Insurance, from its very inception is this: the loss of the few covered by the many. Simple, right? Well, what happens when the loss is the many? It means your premiums must increase regardless of whether or not you had a claim. In other words, insurance is a large pool that every policy holder contributes to; if someone has a loss, money comes out of this pool. If the pool is drained too fast, then people have to put in more money to ensure there is enough to cover future losses. Sewer backup coverages are changing in order to reduce the amount of large claims made on insurance policies. Make sure you are covered properly by checking your policy carefully for two things: your sewer backup limits which can range from $15,000 to $100,000. Many insurance companies have reduced the maximum payouts for sewer backup claims, so check to see if yours have been affected by this. The second important change is your deductible. Common deductibles for sewer backup used to be $500 or $1000, but companies are now implementing deductibles as high as $2500. Why are these changes happening? Well, let’s discuss the most obvious reason first, money. Insurance companies are doing their best to cope with the climate change and the demands it’s putting on insurance claims. 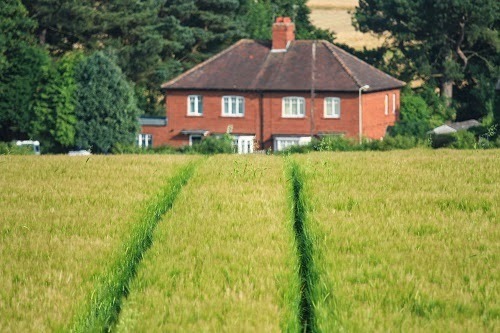 Limiting small claims, or even capping claim limits will obviously reduce the payout amount but it will also help to keep your own home insurance rates from increasing too much over the next few years. Sewer back up claim payouts per occurrence is increasing a lot. Basements are developed, really developed. Hundreds of thousands of dollars can go into creating a fully developed basement equipped with home gym or theatre. 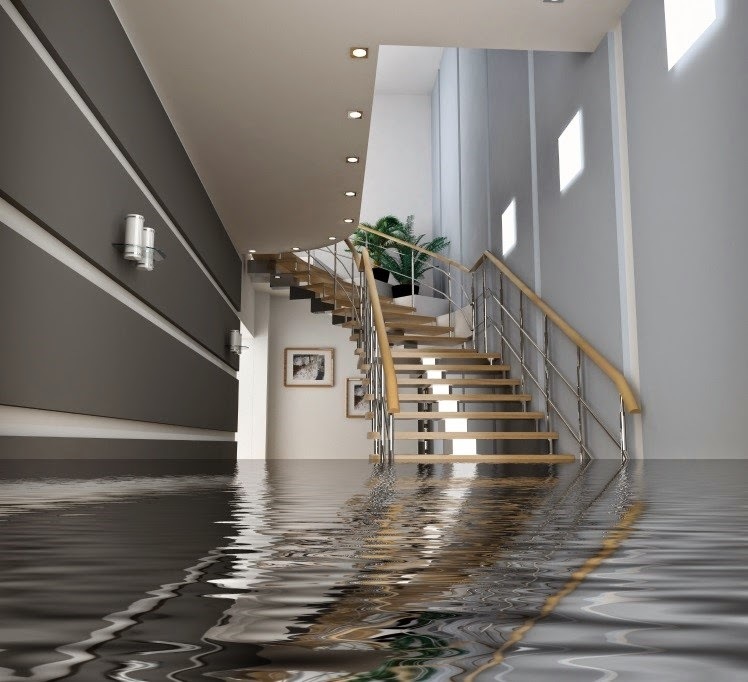 What once could have been a $20,000 payout for a sewer backup claim can total up to $150,000! Some words of advice: read over your sewer back up coverage carefully and always read over the exclusions outlined in your policy. Tell us what you think about flood insurance. 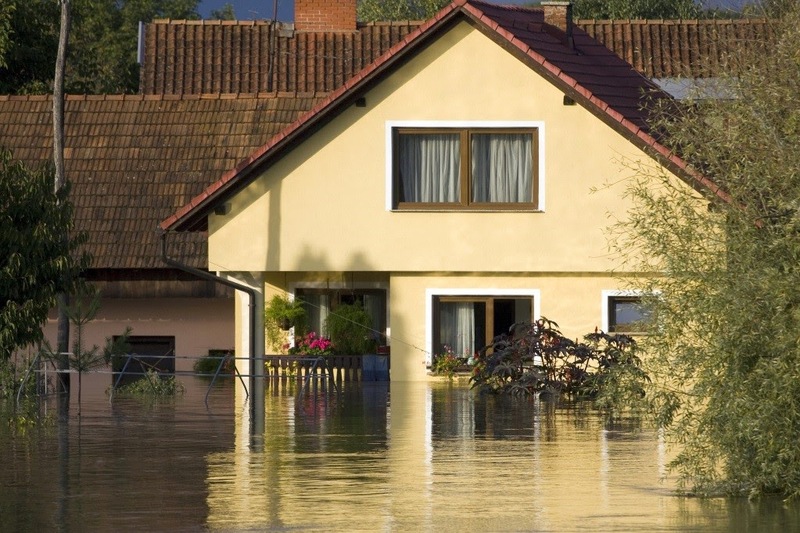 Leave a comment below and let us know if you would purchase extra coverage for flood insurance. Insurance should meet the needs of our clients, and not the other way around. We want your feedback! While Canadian laws dictate that hitting the road without a car insurance policy under your belt is illegal, this doesn't mean that purchasing car insurance coverage should be painful, or that the insurance policies should be expensive for that matter. Of course, this might be surprising, especially considering the way people seem to associate "expensive" with car insurance coverage. But as you will soon find out, there are numerous ways for you to make your Edmonton car insurance policy less expensive. Don't believe us? Just keep reading and you will see! 1. Raise your deductible. Okay, this might not be something that you want to do unless you really need to do it, but if you ever find yourself tight on money, then raising your deductible can lower your monthly insurance premiums. Just make sure that should anything happen to you, you have enough money to pay your deductible, otherwise you won't be eligible to make a claim. 2. Protect your car. 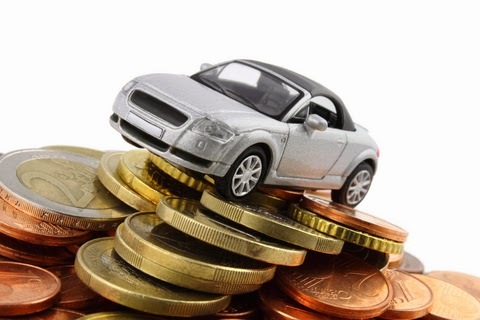 What some people fail to realize is that the more secure a car is, the less expensive premiums are. How you can make a car safer is simple, really. 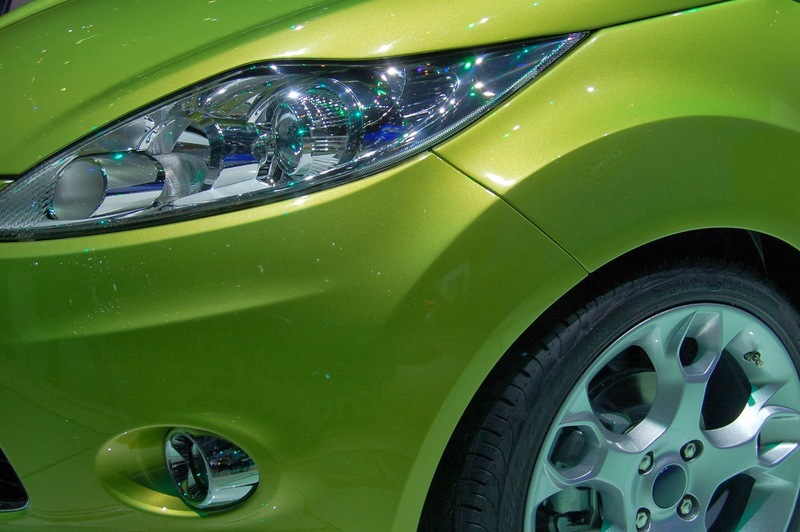 Begin by deterring thieves away and then making sure that your car is completely up-to-date and safe to drive. 3. Combine your other insurance policies. Lastly, combining your Edmonton car insurance policy with your other policies (such as home insurance policy) might also be able to save you a few dollars each month. Most companies offer discounts, so be sure to ask if you are interested in lowering your premiums! Calgary Motorcycle Insurance Policy: Where to Buy One? When it comes to insurance coverage, Sharp Insurance has you covered. Here's the thing: Finding a reliable and affordable insurance policy is often easier said than done, especially when said insurance policy relates to motorcycles. 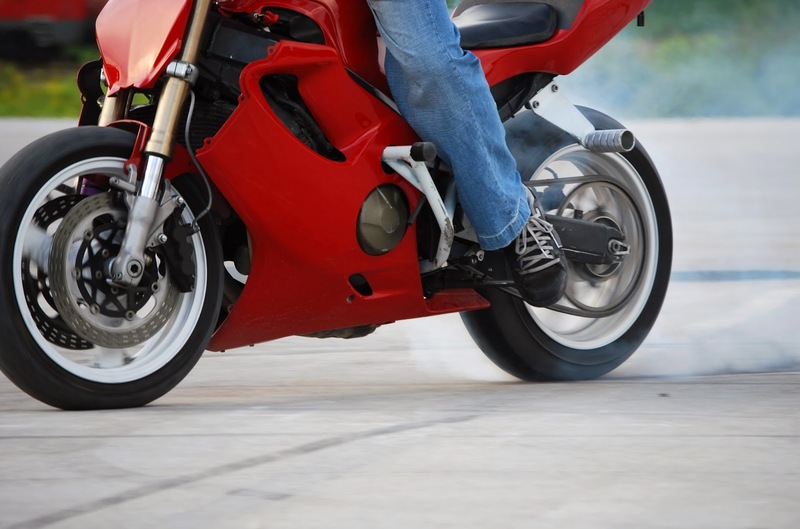 If you live in Calgary, then you are legally obligated (under Canadian laws) to purchase a Calgary motorcycle insurance policy before hitting the road with your new, awesome bike. Well the good news is that finding the best insurance policy does NOT have to be painful (nor does it have to be painful for that matter). If you are new to the world of insurance policies, you will be happy to hear that many Canadian companies of the likes of Sharp Insurance offer free insurance quotes to potential customers like you. While we can't exactly tell you where to buy a policy from, we can tell you (and that's the other good news) where to request a free Calgary motorcycle insurance policy from. As we said earlier, when it comes to insurance coverage, Sharp Insurance has you covered. For more information on the policy that we offer and what the latter entails, we encourage you to request your free insurance quote from our main website.